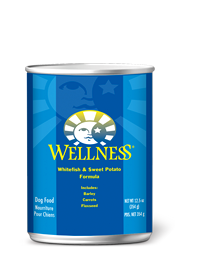 Water is an extremely important nutrient with respect to a dog’s overall health. 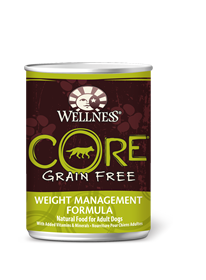 It makes up 60-75% of a pet’s total body weight. 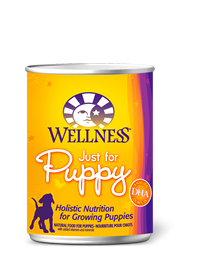 Packed with the same whole food nutrition as our dry dog formulas, Wellness® Canned Formulas, high-quality wet dog food in Singapore, are a delicious way to increase your dog’s moisture intake. 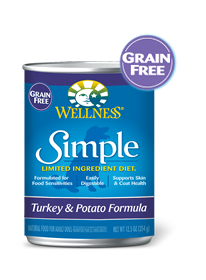 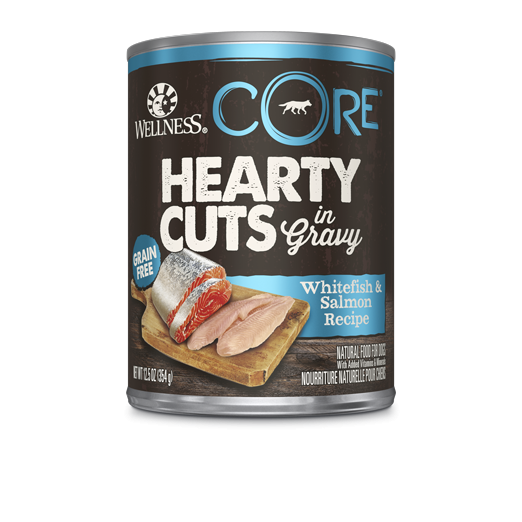 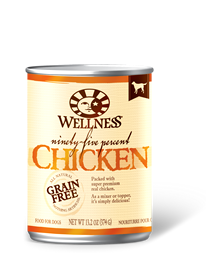 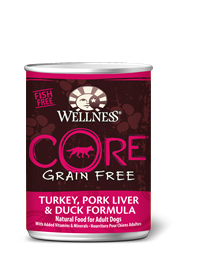 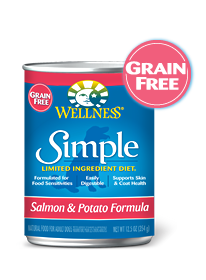 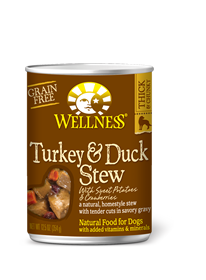 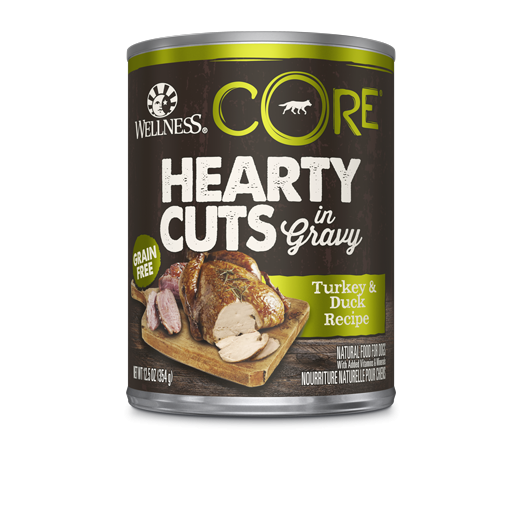 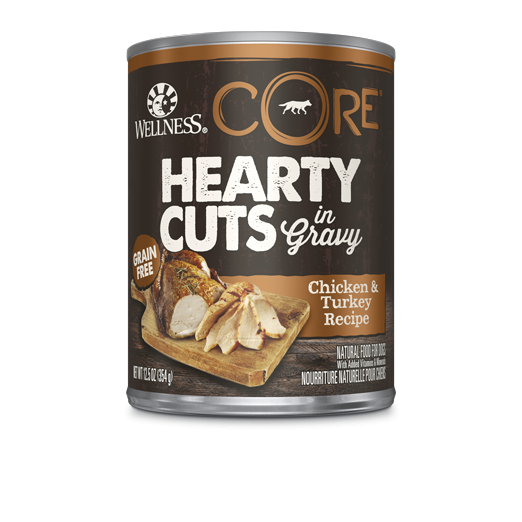 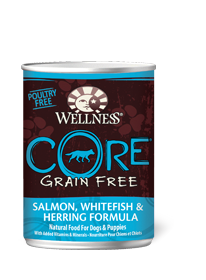 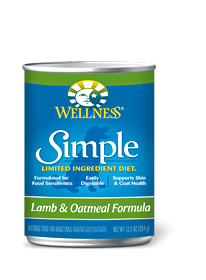 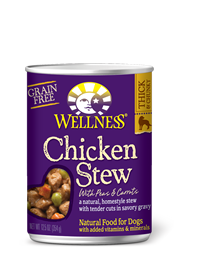 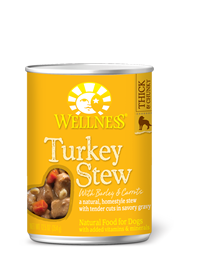 As a special treat or as part of your regular feeding, Wellness canned foods are yet another delicious way for your dog to eat a healthy meal. 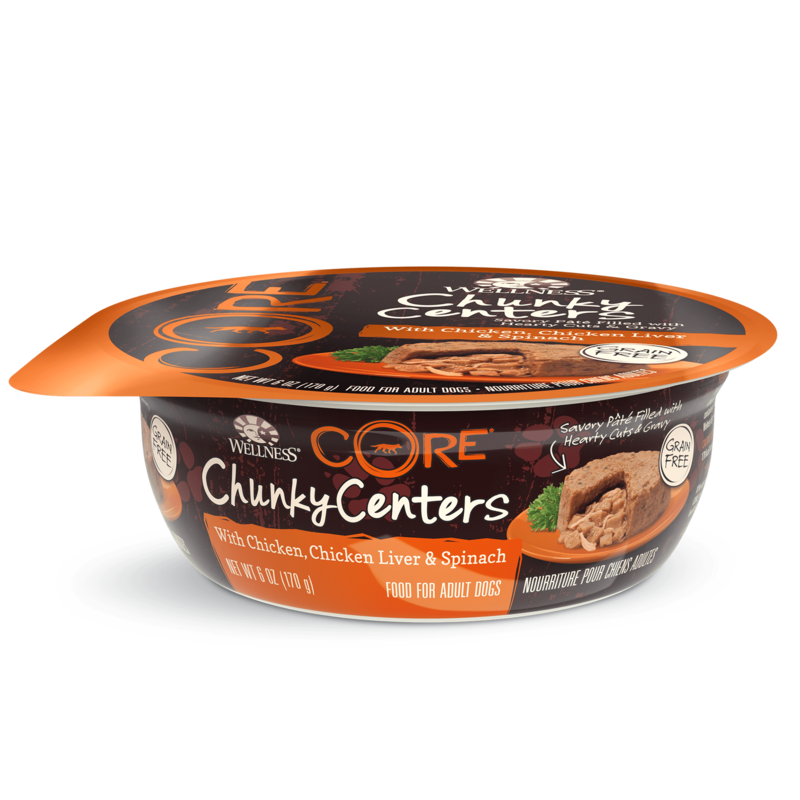 Wellness canned foods are available in 8 delicious flavors for all life stages and dietary needs.